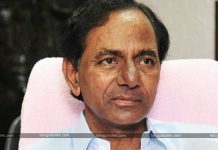 TRS Party Chief Minister K Chandrasekhar Rao on Wednesday propelled a stinging attack on Andhra Pradesh Chief Minister N Chandrababu Naidu, considering him a cheat and trickster of Telangana. Also made a serious comment on Congress leaders by calling them, ” Cheap Congress fellows” who betrayed Telangana by an alliance with Telugu Desam Party. 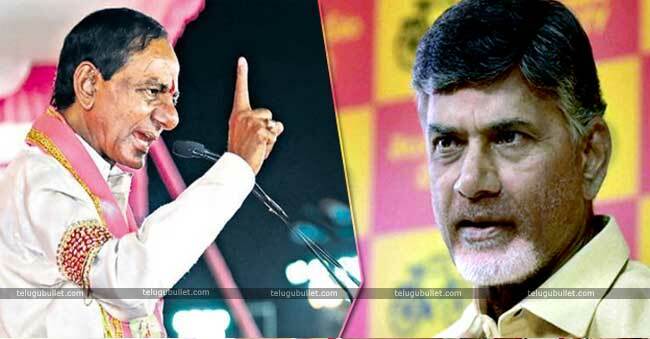 The Dynamic Telangana supremo verbal harangue against the Congress and the TDP will undoubtedly intensify. “Naidu is in charge of 100 Telanganites biting the dust in experiences… He is a trickster who grabbed away seven mandals of our State. He is in charge of TS not getting an offer in the Sileru Power Plant situated in Andhra Pradesh. ”I may have a foul language, yet I am the Chief Minister and in this way can’t stoop to the level of these shoddy colleagues. Would you like to give the reins (of Telangana) to a thief like Chandrababu Naidu who was caught in the act in the cash-for-vote scam? Going up against N Uttam Kumar Reddy, Rao said people, in general, could pass judgment on the TPCC president’s character themselves. “Uttam Kumar Reddy called me battebaaz (deceiver). Am I a battebaaz? Rao pondered so anyone might hear, bringing out a theme of “nays” from the abounding group. 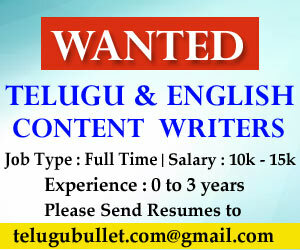 “You can evaluate my character and that of Uttam Kumar Reddy’s. Give your answer a chance to be your vote,” he said.